We’re constantly releasing tools to help you start, run, and grow your business. In March we launched a number of great new features to help streamline your business operations. It’s even easier to send and manage your invoices and estimates on the go with the new Square Invoices app. You can customise your invoice look, request deposits, track payment status, send reminders, and more, right from your phone. The app is available on iOS and Android and is free to download with no monthly fees. Learn more about the Square Invoices app >. You can now send digital estimates to your customers to confirm the details of your next job. Customers receive estimates in their inbox and can approve them online with one click. Easily convert approved estimates into invoices to collect payment. You can send and manage estimates from the Square Invoices app or your online Dashboard. Get started with mobile estimates >. We launched new features for Square Employee Management, allowing you to track employee time and labour costs, right from the point-of-sale. Meet the Beauty Collective Co. This month, Melbourne based entrepreneur Tayla Shreeve shared the story of building her bomming business — the Beauty Collective Co. At just 27 she is already a veteran of the beauty industry, with three locations across Victoria. Developers who build cross-platform can use the new React Native plugin for the In-App Payments SDK. 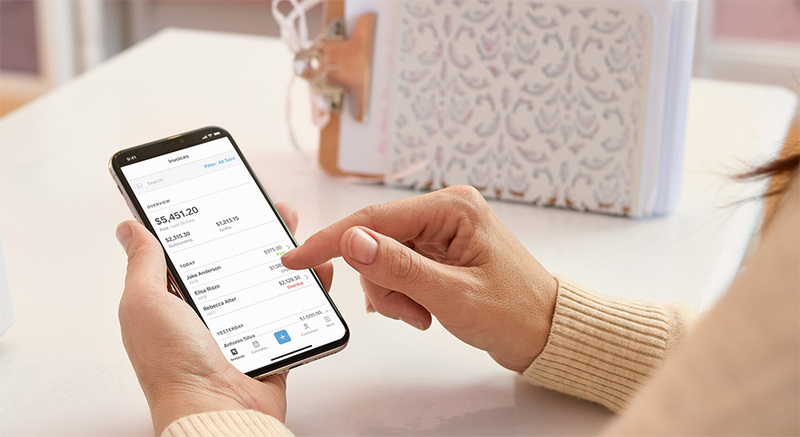 The SDK — which also supports iOS, Android, and Flutter — enables developers to integrate Square payments into their own custom mobile app, allowing buyers to pay for products or services with cards or digital wallets. Learn more about React Native support > . Now you can schedule discounts for items, so you can run happy hour and other specials based on the time of day. Automatically apply discounts based on the time or schedule you choose. Apply discounts to categories, individual items, or entire menus with built-in flexibility. You can also select which employees and roles have permissions to apply time-based discounts. Missed out on last month’s post? Find out what we launched in February here.